Divi Builder is an excellent tool from Elegant Themes that will revolutionise the way you build websites. Based on Elegant Themes’ popular Divi theme, Divi Builder is a WordPress plugin that works with virtually any WordPress theme — including themes not built by Elegant Themes. Divi Builder allows you to modify not just your site’s content, but the site design itself, without having to change themes. If your site uses a theme that you’re happy with, simply install Divi Builder, and you can enjoy all the benefits of the Divi Theme approach, without the need to code. Your theme’s functionality will be intact, so if you have a feature coded into the existing theme files, you can change your design without losing it. Divi Builder allows you to insert, remove, and edit content blocks. It boasts unlimited layout possibilities, and its fluid content areas are perfect for a responsive design approach. It uses Divi Builder Modules, which are like content blocks, to create an almost infinite number of layout combinations. Created to democratize the design process, it allows those site owners with little or no design, or development experience, to create beautiful sites, with a simple drag and drop interface. And for power users, there’s contextual settings and right-click options enabling you to speed up your workflow, and completely customize each element of your site. 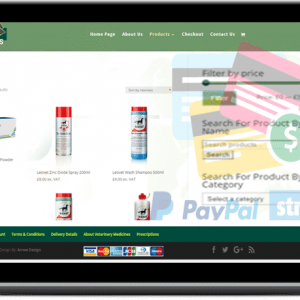 40 content modules are included ranging from video to a slider, from a contact form to a shop. Zero coding experience is necessary, just the ability to drag and drop, then customize using Divi Builder’s settings. If you need to add a third party plugin, or custom content that isn’t covered, you can utilize Divi Builder’s Code Module. Divi Builder also allows you to add custom CSS, should you wish. Save your favorite design elements to the Divi Builder Library and reuse them on other projects. Repeat elements across a site with a simple duplicate button. You can even declare elements as global; when you change a global item in one place on your site, it is updated site-wide! Like any good piece of design software, there are unlimited undos and redos via a history function that ensures you can always track-back to a previous version. And don’t worry about your clients damaging their own sites; site admins can lock individual elements so that mistakes can’t happen. 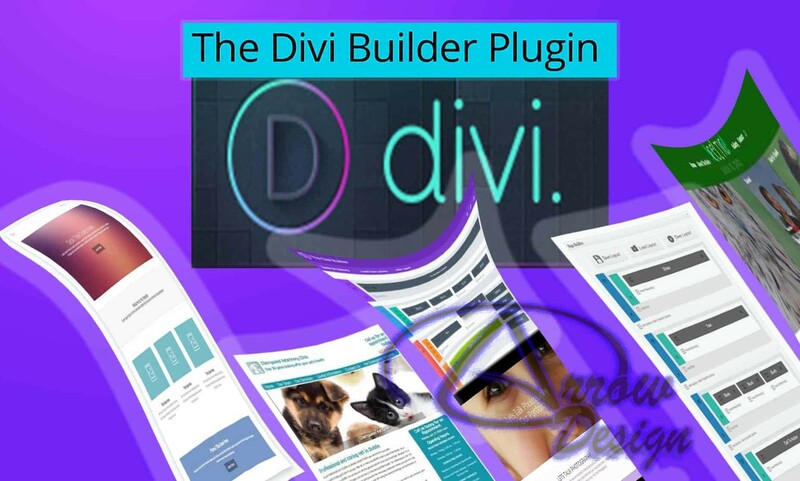 Divi Builder is a powerful option for website owners invested in WordPress. 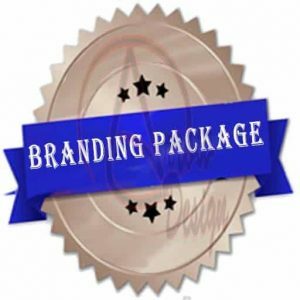 It enables content editing, and site development, at a fraction of the inconvenience of migrating to a new theme. The advanced controls and unlimited layout variety make it a great choice for site design too.